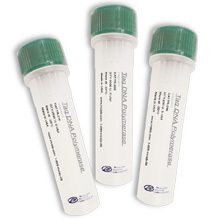 The 100 bp DNA Ladder is suitable for sizing double-stranded DNA fragments from 100-2000 bp. 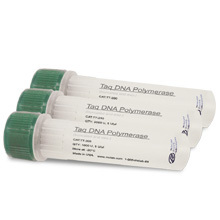 The ladder is prepared from a plasmid containing repeats of a 100 bp DNA fragment. 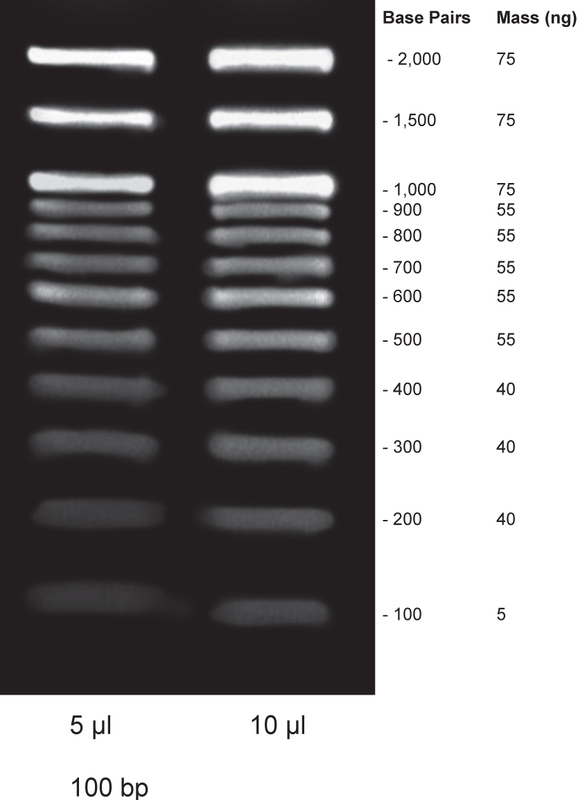 Agarose gel analysis must show that bands between 100-1500 bp are distinguishable after ethidium bromide staining. The 1000 bp band must be more intense than any other ladder band except the 2000 bp band. 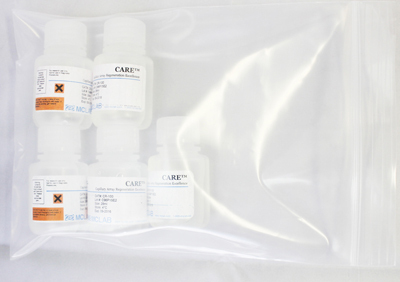 This ladder is premixed with Gel Loading Dye, Blue (6X) for direct gel electrophoresis.